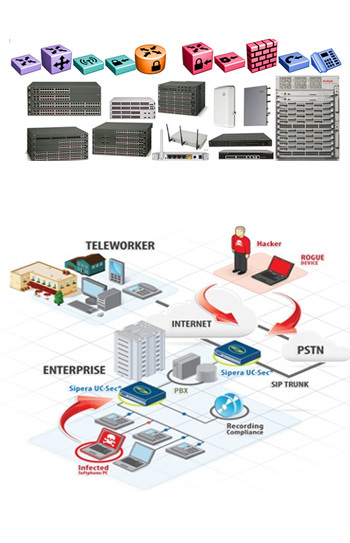 OPERANT offers the best Computer Networking Solutions from the globally leading brands. As enterprise networks are converging, organizations are tasked with intelligently handling more network traffic, while at the same time, extending the same functionality and quality of service to branch locations and mobile workers. Data networking solutions from OPERANT enable enterprise networks to improve efficiency by prioritizing real-time business intelligence; including data, voice, video, and multimedia communications while saving your money. OPERANT Data Communication Solutions offers a wide range of data networking technologies including IP Routing, WAN access, workgroup LAN, edge, and core switching products. Different business environments require different networking solutions; therefore, our data networking team will work closely with you to determine the correct solution to solve your unique business needs.